Through June 30, when you get your teeth whitening procedure done at the o ffice of Chris Cooley, DDS, the cost (tax-deductible) benefits Mid-South Food Bank's Food for Kids Weekend BackPack program. Hundreds of dental practices professionally whiten teeth to raise money for seriously ill, disabled & underprivileged children in local communities and globally in association with the Crown Council. In 2018, Dr. Cooley's office donated over $17,000 through Smile for Life participation to LaRose Elementary in Memphis. This year proceeds will help food-insecure children receive help. Learn about the Food for Kids Backpack Program here. Kroger's Zero Hunger Zero Waste is the national program to reduce food waste and fight hunger. 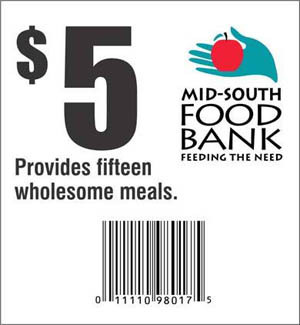 In the Memphis area, this includes scan cards with all contributions going to Mid-South Food Bank. Also at Cash Saver, Superlo and Miss Cordelia's. Feed the Need Scan Cards are available for you to add to your bill at checkout. The contributions help Mid-South Food Bank fight food insecurity in the region. 1. Facebook allows you to set up a birthday fundraiser one month prior to your actual birthdate. - Add a cover photo and fill in the fundraiser details. 2. Through Our Website, Email info@midsouthfoodbank.org and /we'll add a special link to our donation page for you to share with friends and family. We can leave your link up for up to one month and can give you a report on how much was raised. Amazon donates 0.5% of the price of your eligible AmazonSmile purchases to the charitable organization of your choice - Mid-South Food Bank. 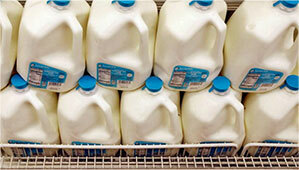 A $5 online donation - milklife.com/give - delivers a gallon of fresh milk to a family. 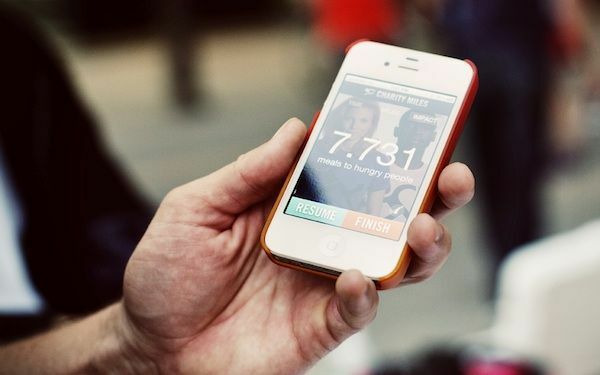 Charity Miles is an exercise app that works double-time, tracking mileage and raising money for different causes. All users need to do is turn up the volume and go. The iPhone and Android apps are free. Anyone can earn money for charities with pure mileage. Bikers earn 10 cents per mile while walkers and runners can earn 25 cents a mile for charities. Drop off in the main foyer Tue – Fri 8 a.m.– 4 p.m. Sat 9:30 am – 1 p.m.
Cumberland Presbyterian Church 8207 Traditional Place, Cordova 38016 Mon - Thurs 8 a.m.-5 p.m., Fri 8 a.m.-noon. Mon - Thur 9 a.m.-5 p.m., Sat 9 a.m.-3:30 p.m.